NEAT AS A PIN! GROUND LEVEL WITH ENCLOSED PATIO! 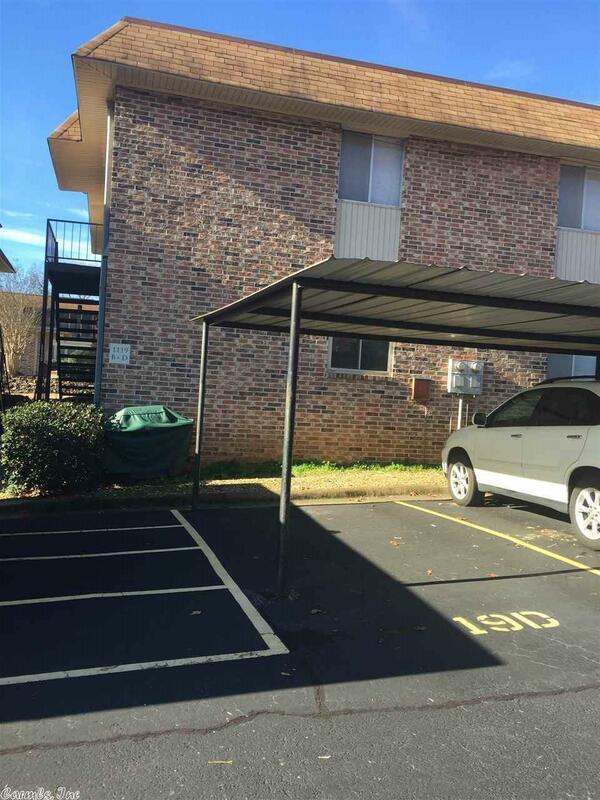 COVERED BOAT DOCK TWO COVERED PARKING SPACES! ON LAKE HAMILTON, PRICED TO SELL!!! ALSO A 215' SUNROOM!!! SO MUCH TO OFFER IN THIS AMAZING CONDO!! AT AN AFFORDABLE PRICE!! !